Influencers from across the globe head to NYC in order to attend and take part in the biggest fashion shows, events, and collaborations during NYFW. 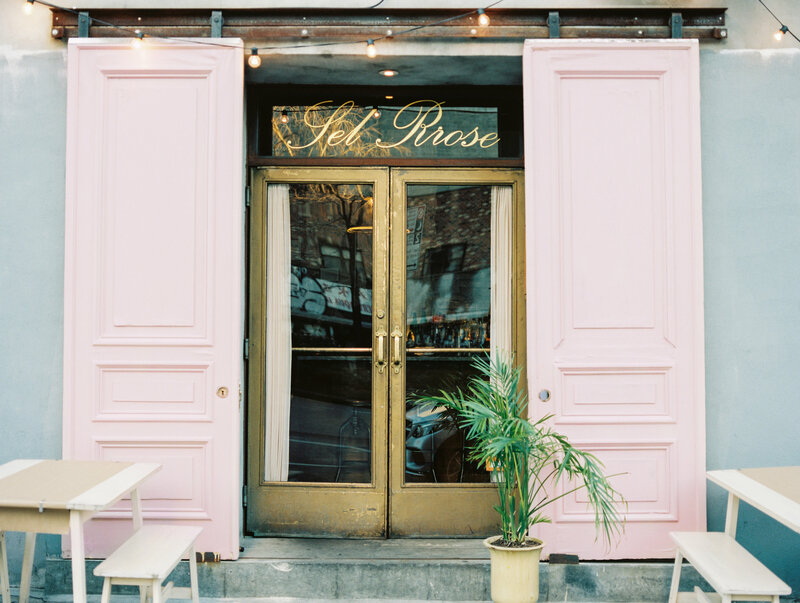 In the midst of the hustle and bustle of NYFW, Pulse hosted a happy hour event at Sel Rrose in Nolita. Sel Rrose was the ideal atmosphere, with an intimate candle lit interior and gorgeous bar. 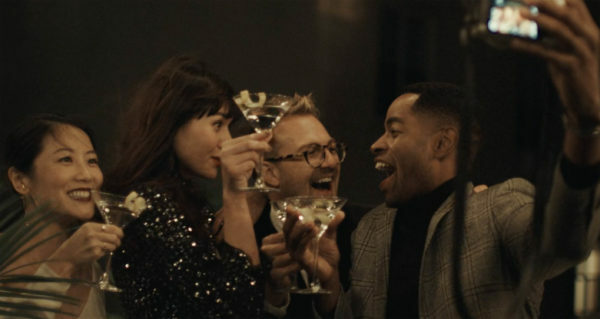 Guests sipped on delicious cocktails and enjoyed hors d’oeuvres including chickpea fries and croquettes while mingling. Pulse themed cupcake jars made by Jars by Dani satisfied guests who craved a sweet treat. This was the perfect time to connect with members of the Pulse Management family as well as influencers we have established strong relationships with through partnerships. Guests included Adam Bartoshesky @captainbarto, Olivia Lopez @lusttforlife, Cass DiMicco @cassdimicco, Tessa Barton @tezzamb, Blake Scott @blakescott, Luke Ditella @lukeditella, and Jess Wang @notjessfashion, to name a few. It is not always possible to see influencers who are based in other cities and so NYFW serves as the perfect occasion to bring everyone together. For example, Pulse talent Angelo Carlucci @angelo.carlucci, who is based in Berlin and managed by our Pulse Germany office, was able to attend and get to know Pulse team members based in NYC. As Pulse is a global company that is continuing to expand worldwide, it is moments like this when we cherish the ability to connect with talents and members of the Pulse team on a more personal level. We were able to discuss exciting upcoming collaborations and reflect on the shows talents were able to attend. Pulse is looking forward to hosting more successful events in the future.